AnimeSecrets.org | Anime Secrets Going to Anime Boston 2013!! 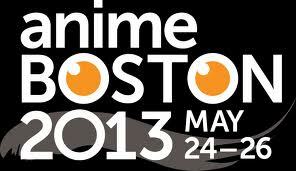 Anime Secrets Going to Anime Boston 2013! !